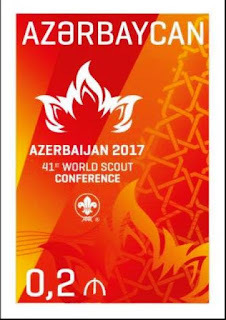 20 qapik. 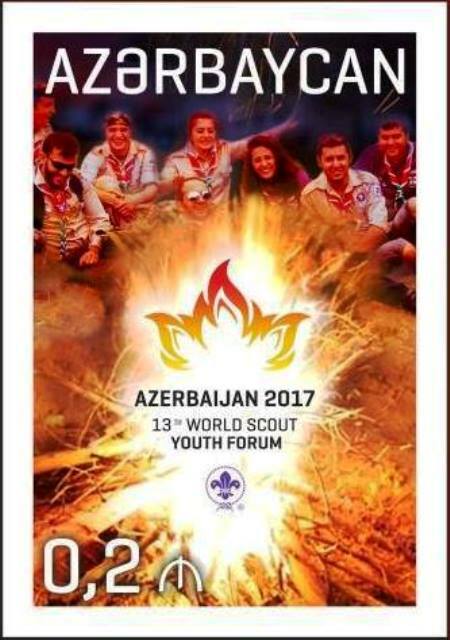 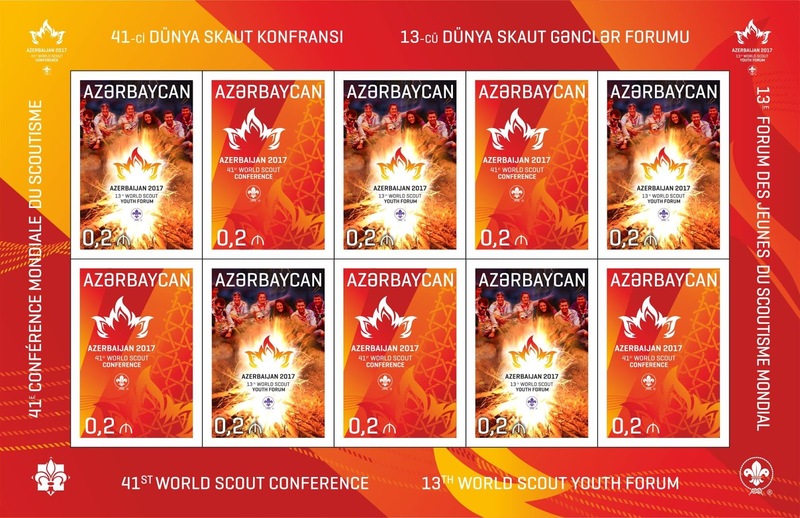 – The stamp is devoted to the 13th world scout youth forum in Gabala, Azerbaijan on 7-10 august, 2017. 20 qapik. – The stamp is devoted to the 41th world scout conference in Baku, Azerbaijan on 14-18 august, 2017.